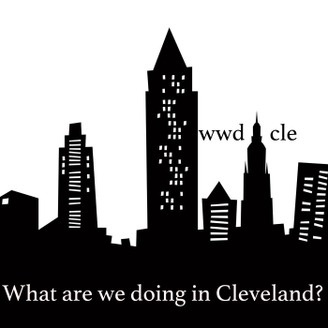 What are we doing in Cleveland? 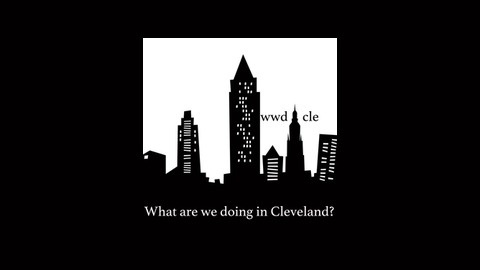 WWD/CLE | A podcast about Cleveland and love and loving Cleveland. Episode 2 – It’s Sara!